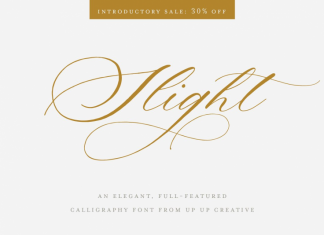 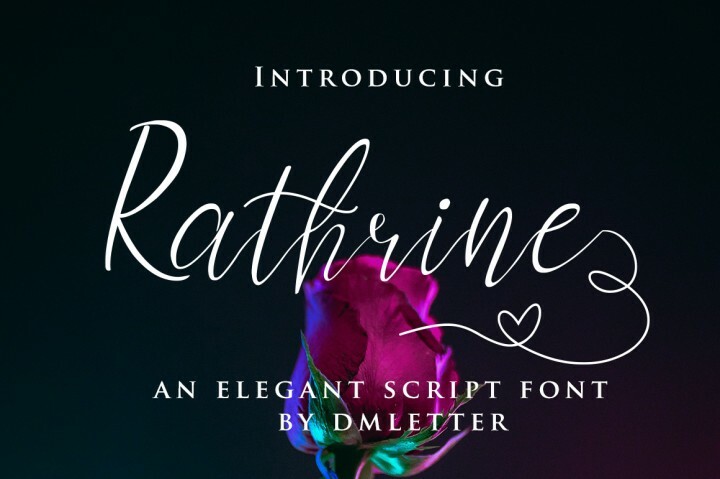 Introducing Rathrine, an elegant script font. 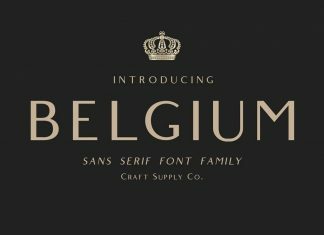 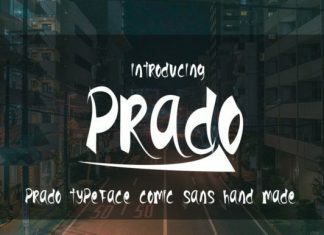 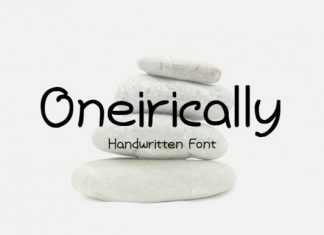 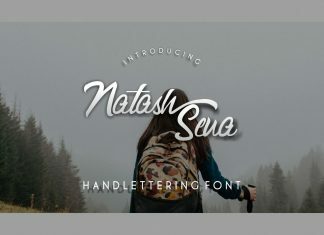 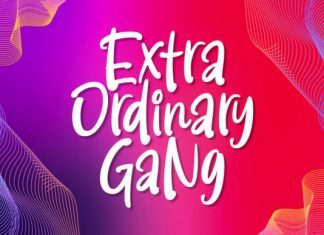 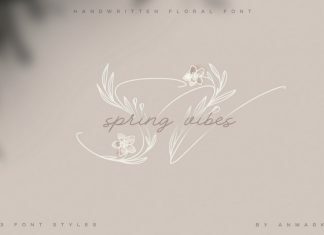 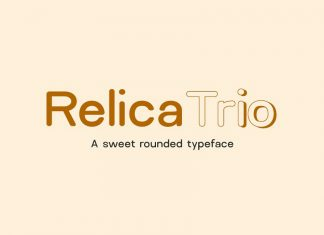 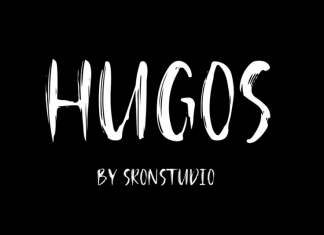 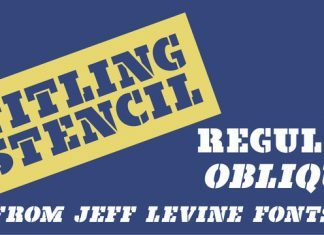 This font let you give the unique, elagant, stylish for every project! 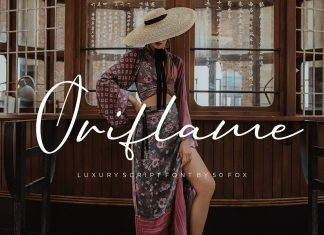 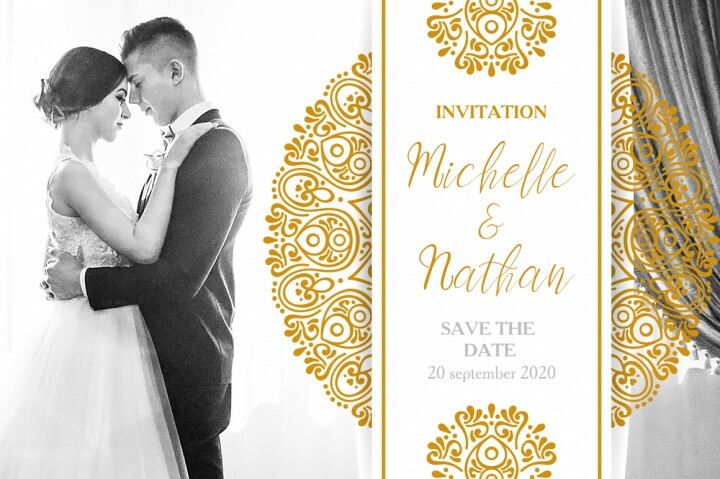 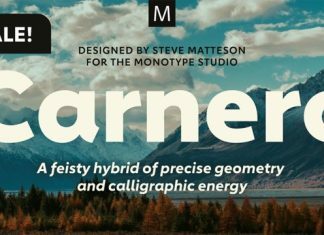 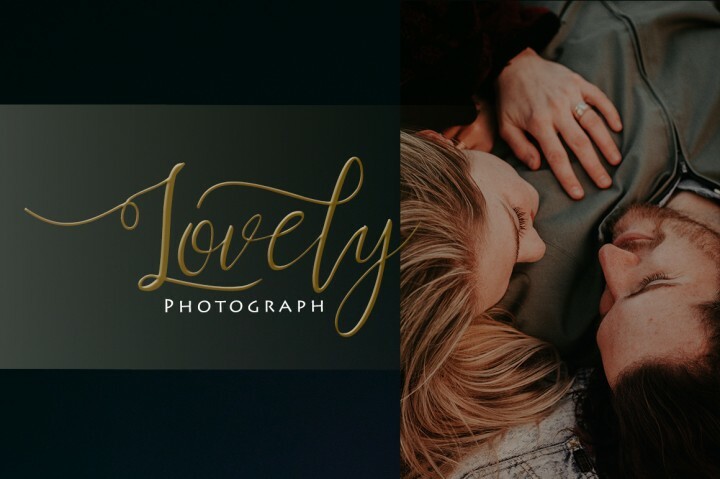 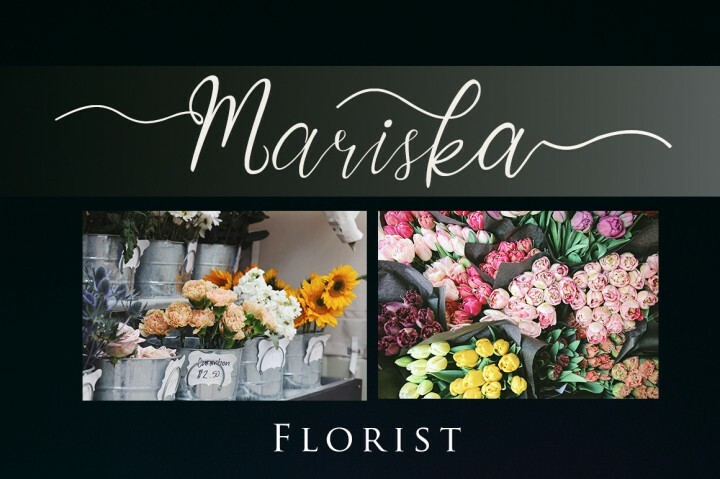 Rathrine is a gorgeous typography design, that will perfect for your project such as invitations, branding, logos, labels, wedding crafts, social media posts, advertisements, and much more. 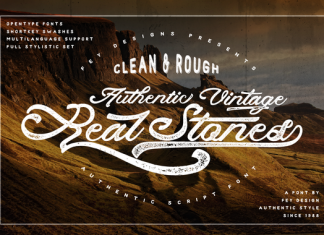 It has many alternates glyphs to make you feel easier in making every design.